For more information on Level 3 Diplomas visit our choosing the right course for you page. You can find out more about each study option using the tabs below. business role then this is the course for you. This advanced level course is designed to give you the practical skills and underpinning knowledge for a successful career in the equine industry, or for progression on to higher level study. You will study equine behaviour and welfare, nutrition and feeding and equine biology, as well as choose from additional specialist units such as equitation, coaching and rehabilitation. You will also develop your industry skills through work placements and study tours in the UK and abroad. Please note: acceptance onto riding units is subject to assessment and maximum weight limit based on scale. Click here for further information on our new scale of weight limit for riding. 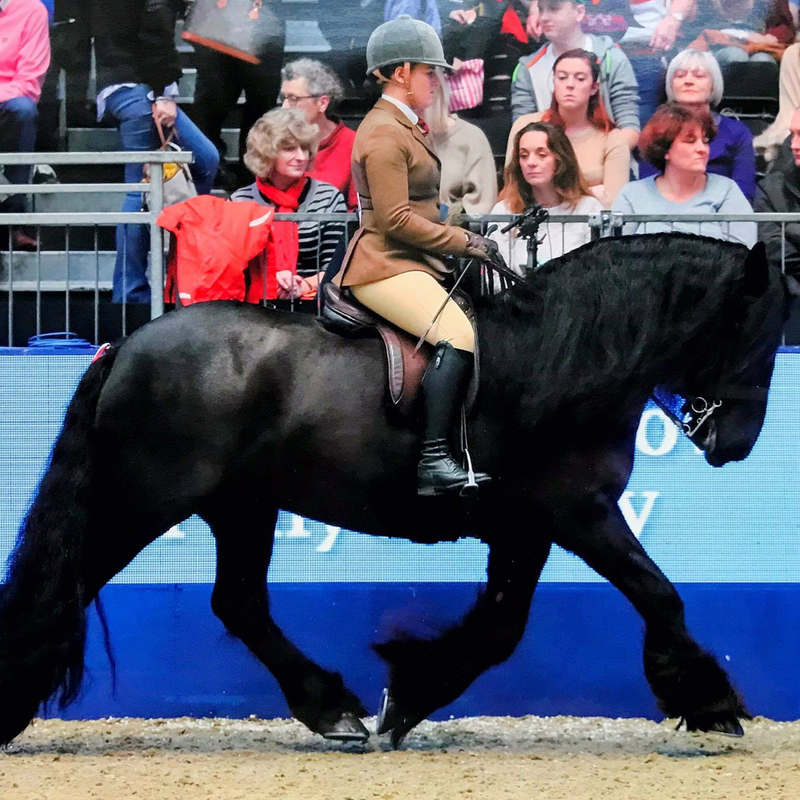 In response to the developments in Equitation Science and the importance of promoting personal health and well-being the Equestrian Centre is establishing a new scale of weight limit for riding. Current research has proven that horses should only be carrying 10- 20% of their own bodyweight when being ridden, this includes the clothing and tack used. With the maximum being 20%, as there is a substantial effect on the horses gait and behaviour in response to rider’s weight. When deciding what weight horses should carry other considerations have to include; age of the horse, the horses condition, level & duration of work, saddle fit, rider ability and balance. We have therefore taken all of these factors into consideration when evaluating what weight is appropriate for the horses at Reaseheath to carry in order to ensure our horses welfare. It is also important that we are promoting personal health and well-being in all our staff and learners – ‘riders are athletes’ and working in the equine industry is demanding, we want to support our students in being prepared for this in every way we can. The max weight limit for the centre is 13 stone. Croft end is where I learnt to ride at the age of 9 and carried on with my lessons for many of years. I continued to have lessons even when i had my own ponies! After leaving school in 2010 I decided that I wanted a career with horses but didn’t want to move away from home! Croft end/Reaseheath was an smazing stepping stone where I studied for 2 years where I was taught by Lisa and Claire! After leaving croft end, I got a job with a top showing producer where I got the opportunity to ride and own some of the best show ponies in the country! I have competed at all major county shows including HOYS, Royal International and Olympia! I am also on the CHAPS UK judging panel. I have been working with horses for 8 years now and will continue too for many years!